Yes, the day has finally come. Heather’s Helsinki is all grown up and leaving the WordPress nest. It has been a relatively smooth process, except for a few hiccups with embedded maps… I’m certain that by the time this post is published, all those little bugs will be ironed out. 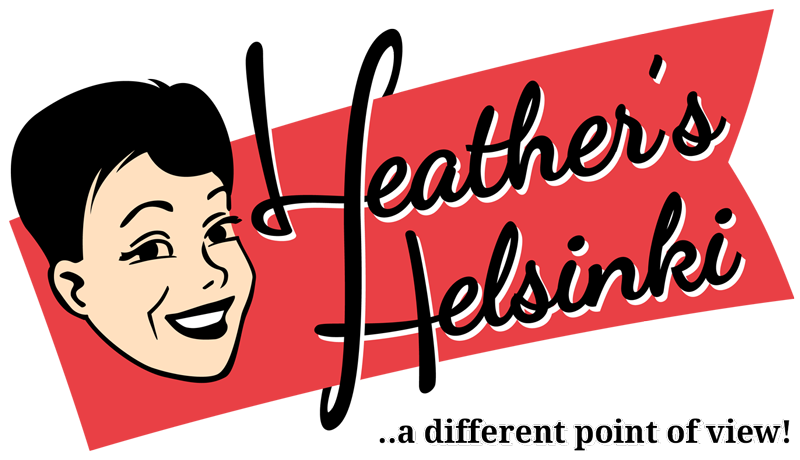 From today the blog will be at Heather’s Helsinki, along with a host of other goodies. Facebook, Instagram, Pinterest and Twitter round out the Heather’s Helsinki brand presence. You’ll find all of those links over there also. Moving is one those incredibly stressful life experiences. I’ve moved across the street and across the world. It doesn’t matter how often or how far you move, it’s never completely stress free. You need a good moving team to help. Luckily the moving team I had on hand did a great job, with lots of pointers that made the move and transition go very smoothly. Now we are settled in our new house busily unpacking. Well putting things in their proper place, just like you do anytime you move. So, to all my faithful followers and visitors I say thank you for visiting me here, especially if you took the time and effort to leave a comment. The comments are one of the best parts of blogging! Please come and visit me at my new home. A warm welcome awaits you. You might see this cheerful Heather out and about. 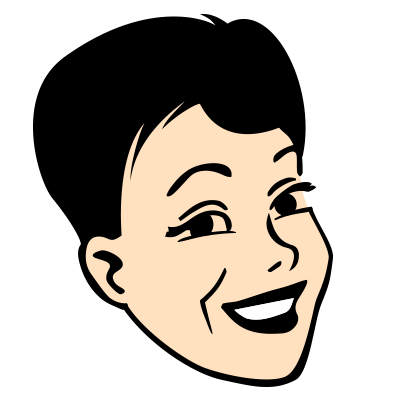 Be sure to say hello! Now I have to go and make sure all the moving boxes are empty and nothing has been left behind.